Then, last year, Pharrell came to 'Get Lucky'. 15. Then, last year, Pharrell came to 'Get Lucky'. 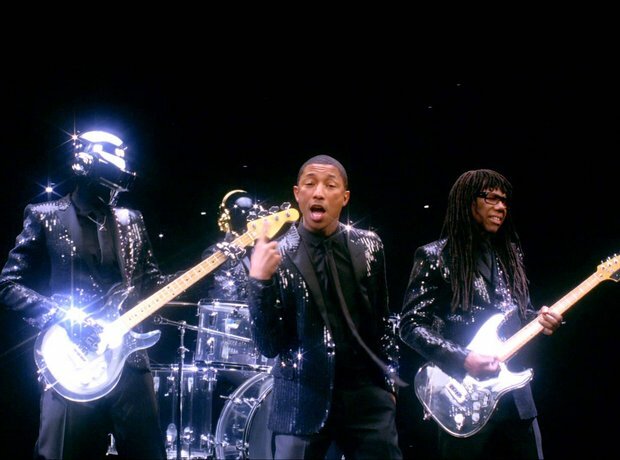 Pharrell featured on the lead single from Daft Punk's 'Random Access Memories' – and it took the world by a storm. 'Get Lucky' received critical acclaim across the board and it was about to break a lot of records.